Glen Downie is a Wellington based composer who holds a Master of Musical Arts from Te Kōkī New Zealand School of Music, where he studied under Michael Norris and Dugal McKinnon. Past teachers have included John Psathas, Kenneth Young and Gao Ping. He has been a finalist in the 2014 NZSO Todd Corporation Young Composers Award, a co-winner of the NZ Trio's inaugural composing competition (2015), and won multiple prizes from the NZSM, including three second placings in the composers competition, the 2015 Jenny McLeod award, and the 2017 Matthew Marshall Prize for guitar composition. He has had performances by the Intrepid Music Project, Stroma, Te Kōkī Trio, and the SMP Ensemble of which he is co-director. In 2016 he was selected to participate in the Palendriai International Composers Course in Lithuania, and also created a soundtrack (along with Christopher Wratt) for Sonya Lacey's video installation Infinitesimals. 2017 saw the première of his orchestral work ‘Hot Coals’ by the Auckland Philharmonic Orchestra, which was also selected for the Tactus Young Composers Forum, Belgium, where it was workshopped by the Brussels Philharmonic, alongside a workshop and concert by Ensemble Musiques Nouvelles. 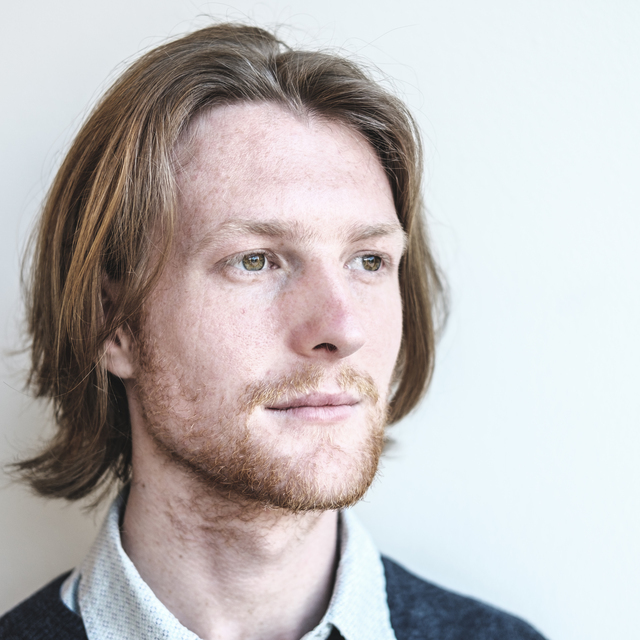 Recently he has been appointed the 2019 NZSO National Youth Orchetsra Composer in Residence. Also a keen free improvisor on saxophone, he has played with Jeff Henderson, Christopher Wratt, Pyramid Lake (an improvised quartet with Rob Thorne, Simon Eastwood and Dexter Stanley-Tauvao) and founded the large improvising ensemble Composting Imposters.